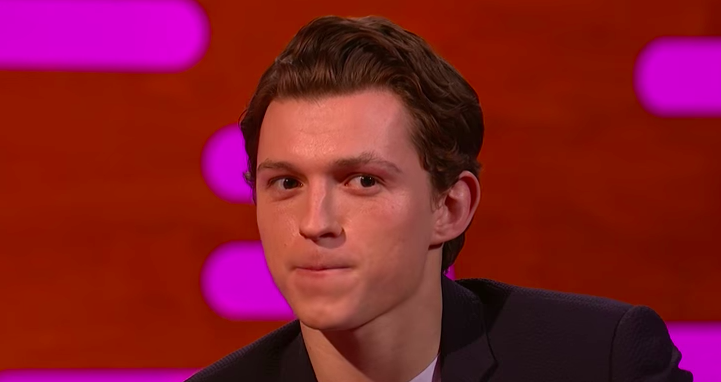 Tom Holland may be a Hollywood star but he’s as awkward as we are, especially around celebrities. Last night, April 6, on The Graham Norton Show, the 21-year-old British actor shared a story about how an attempt to impress the one and only Madonna left him humiliated and embarrassed. After presenting an award at this year’s Oscars ceremony, Tom met Madonna with who he had ‘one of the most embarrassing experiences’ of his life. I was at the Oscars, I presented, it went well. I went out afterwards to celebrate, have a good time and I had probably had one too many. So I was at this party with a couple of my friends and then an old friend of mine, who is a manager, comes up to me and he’s like ‘Tom, Tom, Tom, do you know Madonna?’. And I’m like ‘funnily enough, no’. So he goes ‘come with me, come with me’. While he was being dragged across the nightclub to go and meet Madonna, Holland admitted all he could think about was what he would say, which I’m sure is what we would all be thinking. Naturally, all he came up with was a simple and rather awkward ‘hello’ leaving Tom rather red-faced and uncomfortable. My friend can see me panicking and so he told Madonna ‘Tom is an incredible dancer’. I’m looking at him like ‘I’m going to kill you’. She goes ‘really, that’s something I would love to see so show me’. So I’m thinking I have two options. 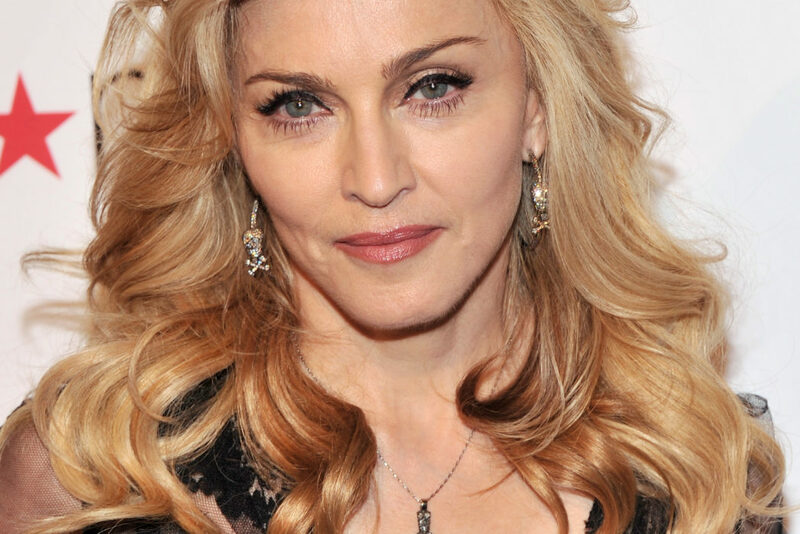 I could just faint or I could take Madonna onto the dance floor and just show her my moves. I would’ve opted for the first option but Tom is clearly much braver than me – taking Madonna by the hand to have a boogie. As soon as I took her hand I realised this was a mistake. I used to be Billy Elliot and I used to do a lot of dancing but that was all choreographed. I didn’t just wing it. So I start dancing with her and there’s not much arms involved. I’m just doing a little two-step to try and warm myself up. She’s so unimpressed that I just bailed and left! I leave Madonna on the dance floor. Ouch indeed! You should have picked the first option Tom, you really should have! When Tom told his family the next day about what happened, his parents couldn’t stop laughing but then his little brother asked ‘who’s Madonna’. At least one of your family members will still respect you Tom! 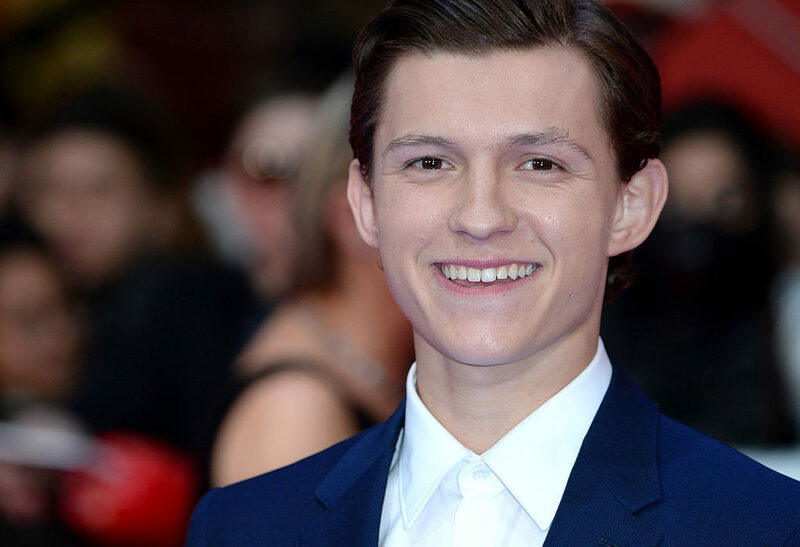 Tom can next be seen on the big screen returning as Spider-Man in the highly anticipated Avengers: Infinity War which is released in UK cinemas April 26. The Graham Norton Show airs on Friday nights on BBC One at 10.35pm. Tom Holland Danced With Madonna In A Club!